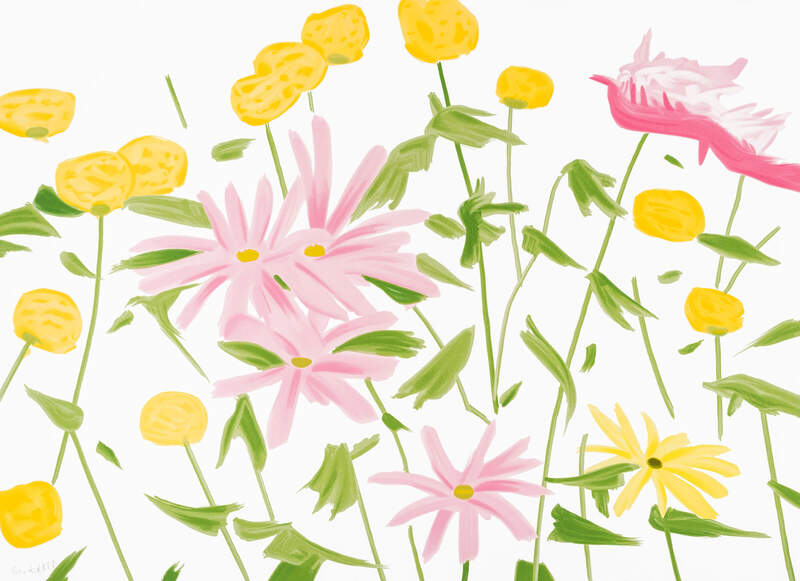 11h X 40w X 2.5d in. 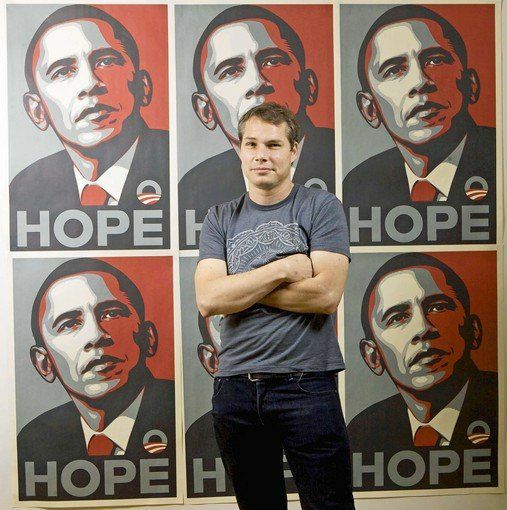 Due in large part to the enormous success of Barack Obama’s 2008 presidential campaign, Shepard Fairey’s HOPE poster became an American classic, earning its place in history as an iconic piece of presidential campaign art. Following the election, the Smithsonian Institution’s U.S. National Portrait Gallery acquired HOPE, where it resides as part of the gallery’s permanent collection. 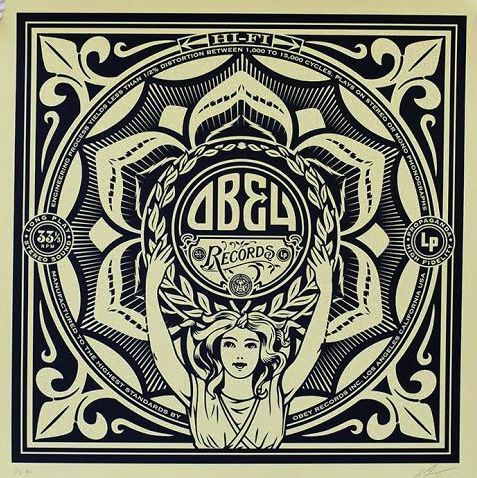 The roots of Shepard Fairey’s artistic inclinations took shape during the 1980s, as a teenager on the streets of Charleston, SC. Born in 1970, the artist grew up in a relatively conservative home, with his father a practicing doctor and his mother, a realtor. 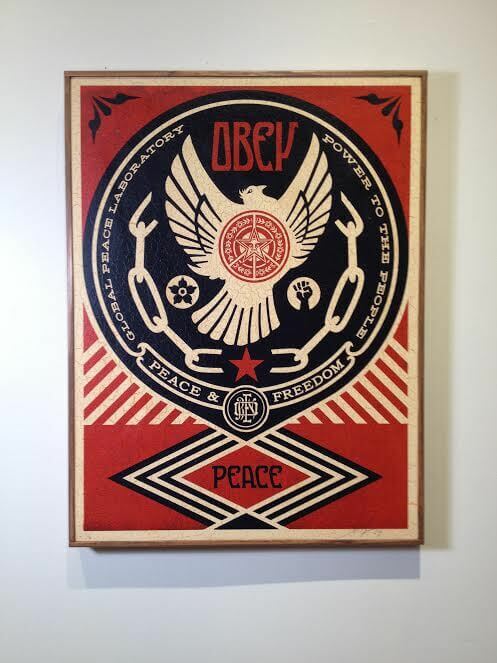 Shepard describes his powerful Charleston influences to be those developed as a part of the “skateboard” scene – a culture that included a passion for punk rock bands and a bend toward anti-establishment political views. 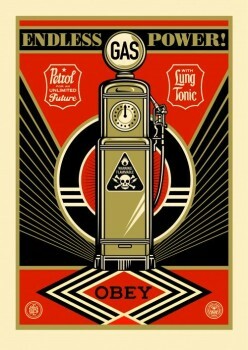 For Shepard Fairey, there was a keen awareness of the power of the art that accompanied and fueled the scene. 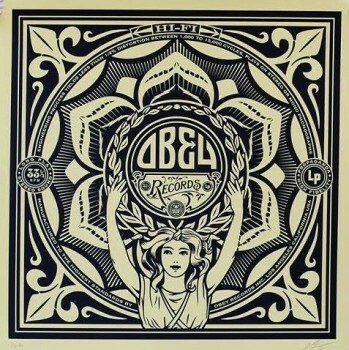 Street art (graffiti), skateboard graphics and punk rock album covers all would have a strong influence on the emerging style of Shepard Fairey. 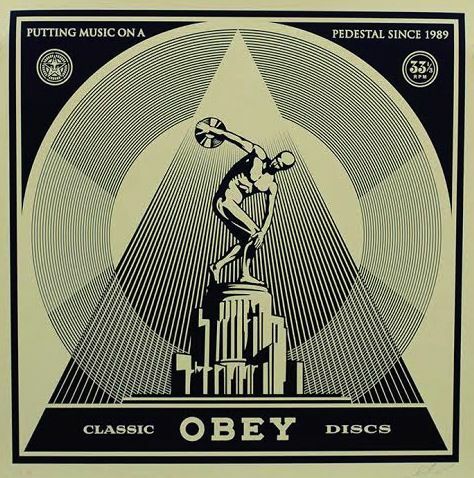 By the mid-eighties, Fairey was applying his own designs to skateboards and t-shirts. 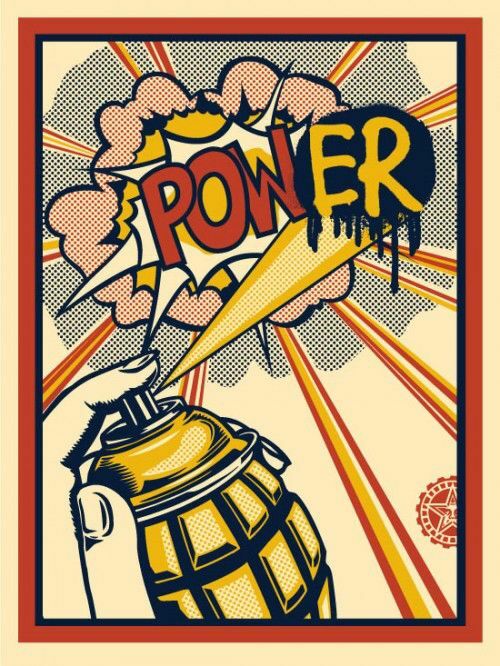 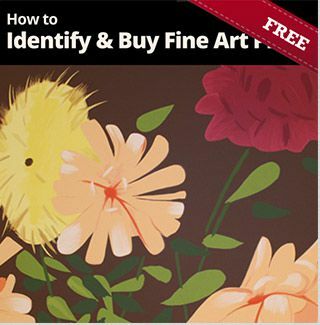 During this same time, Fairey also took note of the works of famous Pop and Contemporary Artists – such as Andy Warhol, Roy Lichtenstein and Robert Rauschenberg – appreciating the artists’ abilities to provide social commentary, hold a mirror to American culture and push the boundaries of art. After graduating from California’s Idyllwild Arts Academy in 1988, Shepard enrolled at the Rhode Island School of Design (RISD), where he would graduate with a Bachelor of Fine Arts degree in 1992. 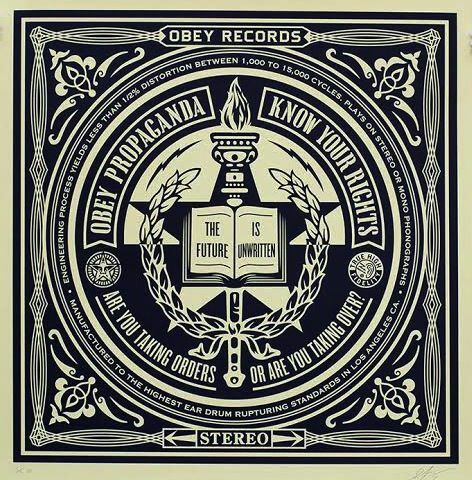 As a student at RISD in 1989, Shepard Fairey developed a grassroots sticker campaign designed to gain the artist notoriety and demonstrate to the power and reach of street art. 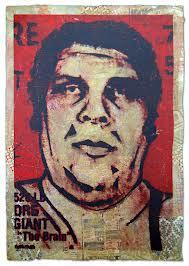 Shepard Fairey produced stickers featuring an Illustration of professional wrestler “Andre the Giant” sourced from the Weekly World News tabloid publication. Fairey’s design added the words, “Has A Posse” beneath wrestler’s name – lending a potential of the cryptic words alluding to a larger meaning. 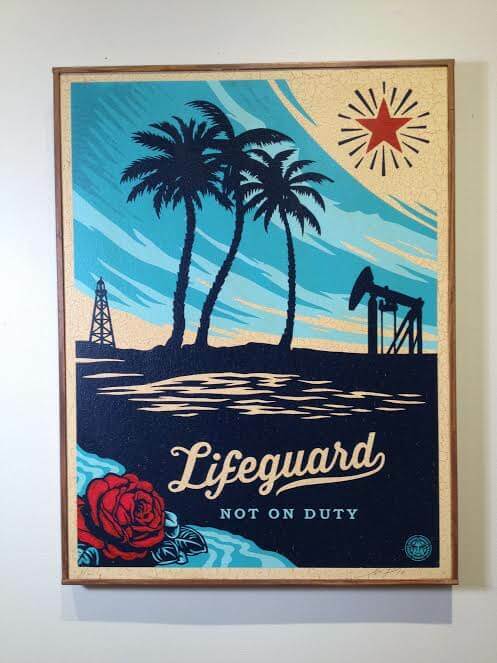 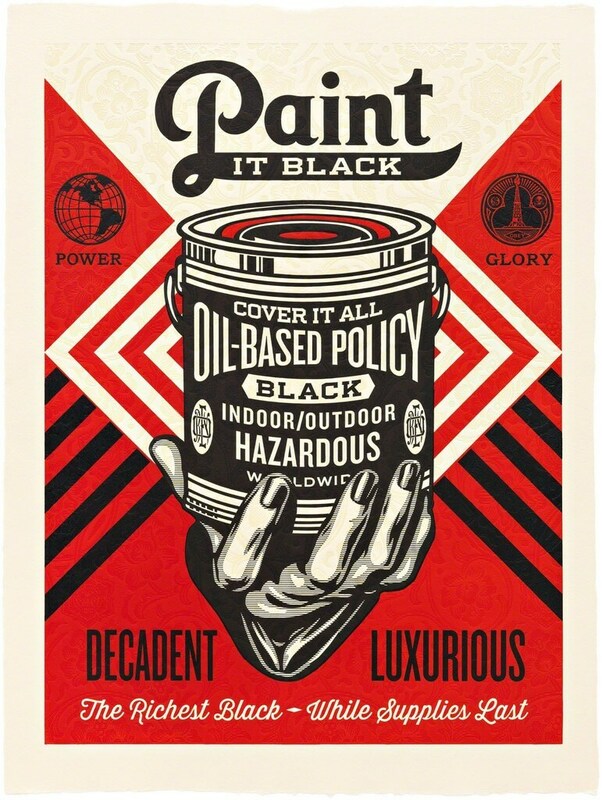 For Shepard Fairey, this experimental campaign became an overwhelming success. 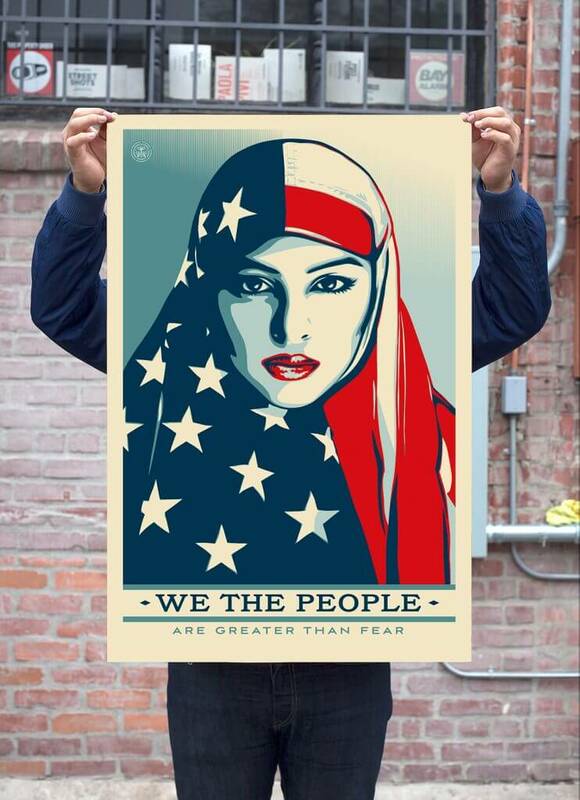 The stickers were being placed in public spaces, including on street signs and building, initially in the area of Providence, RI, but shortly thereafter in various northeastern cities. 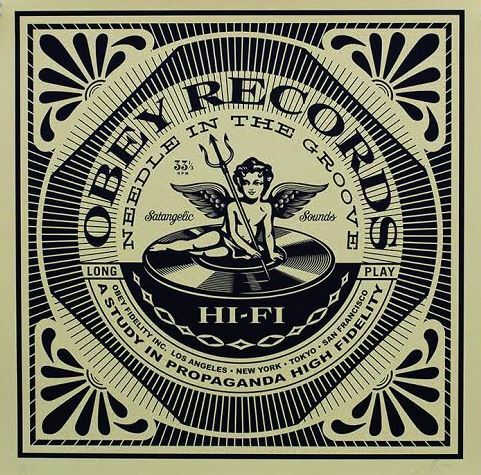 A key takeaway for the artist was that Fairey’s intuition about the appeal of fringe crossover ideology could indeed communicate something intrinsically fascinating – capable of fueling viral advertising. 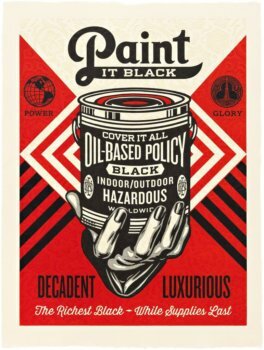 It was also gratifying for the artist to see elements of his brand, his signature black, grey and red color palette – beginning to grow along with the popularity of his work. 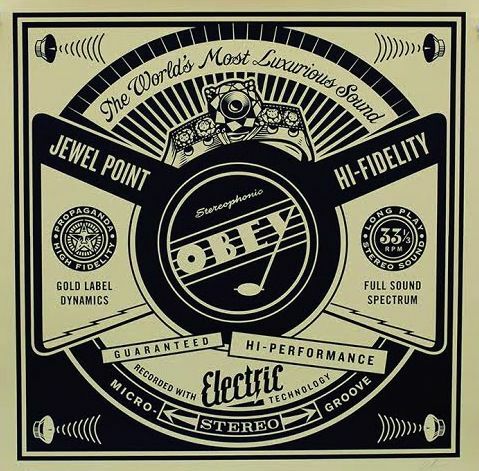 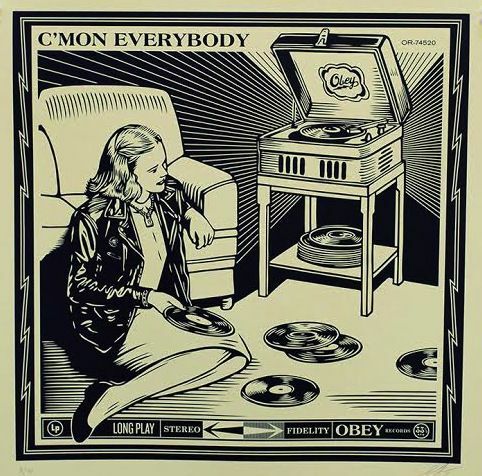 The campaign has continued to evolve into Fairey’s most self-defining works – and is currently referred to primarily as the OBEY campaign. Shepard Fairey maintains www.obeygiant.com – a website devoted to communicating the philosophies for the campaign. 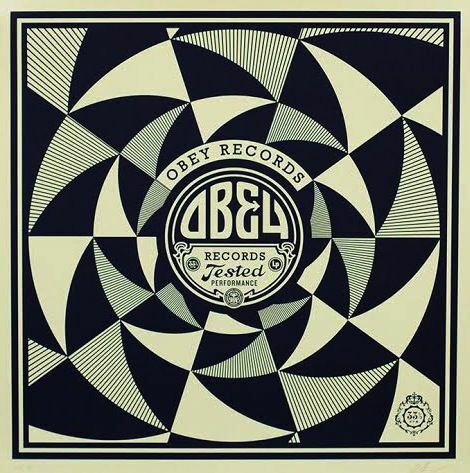 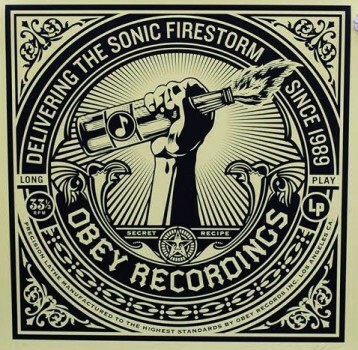 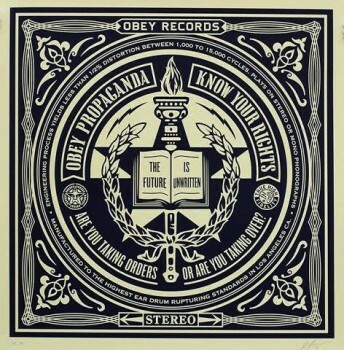 The website store sells OBEY stickers, including those that feature various illustrations of the face, or part of the face of Andre the Giant, encouraging people to continue to disseminate the message and join “the posse.” The OBEY campaign also promotes other symbols associated with Fairey’s brand, many that borrow or convey a similar feeling to internationally used government and anti-government symbolism. 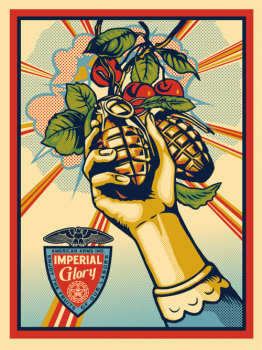 Over the past three decades, Shepard Fairey has achieved significant commercial success working with brands that identify with and/or seek to leverage the power of his unique rebellious style. 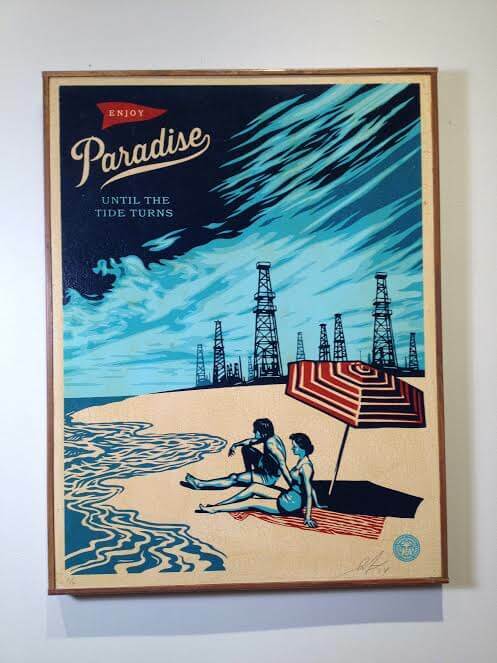 In 1997, Fairey became a founding partner of a design firm called BLK/MRKT Inc., which developed iconic marketing campaigns for large brands, including Pepsi and Internet browser Netscape. In 2003, along with his wife Amanda Fairey, Shepard founded Studio Number One – an agency that worked with top talent in the music and entertainment industry. 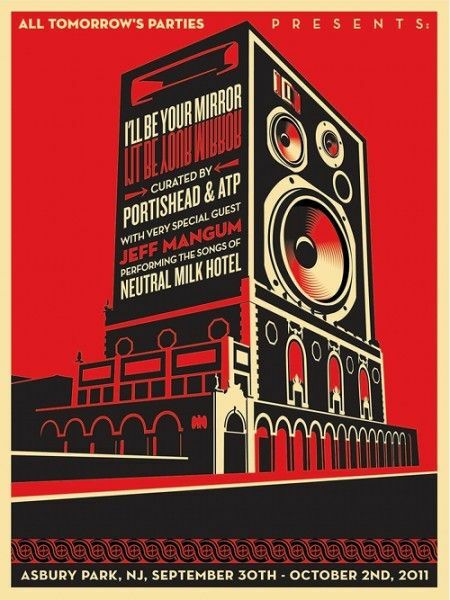 The studio developed album covers for The Black Eyed Peas, The Smashing Pumpkins and Led Zeppelin. 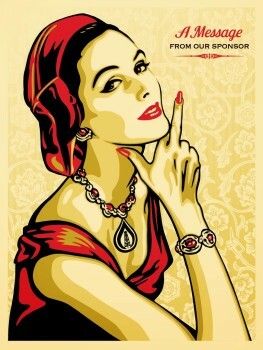 They also designed a poster for highly acclaimed film entitled Walk the Line, about the life of Johnny Cash. 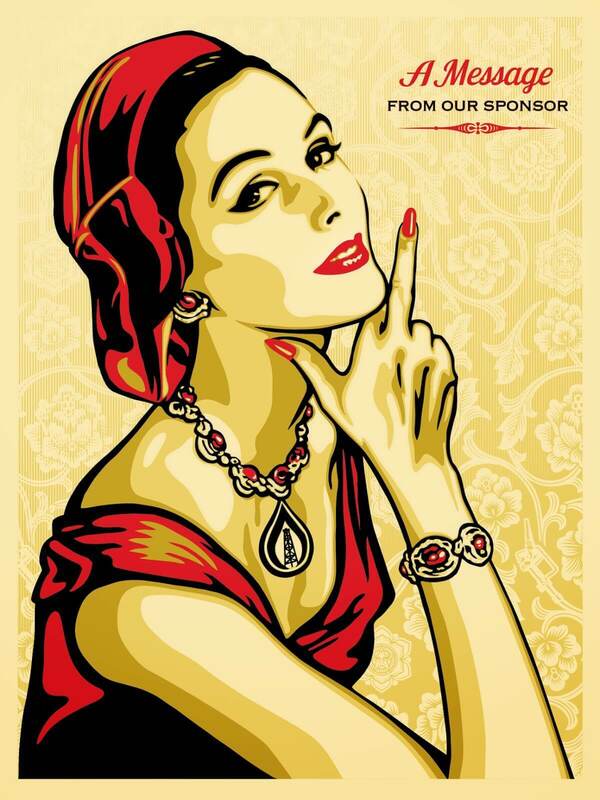 In 2006, Shepard Fairy accepted a position as the founding Creative Director for Project 2050, and NYC advertising agency, where he helped to develop campaigns for large brands including Virgin and Boost Mobile. 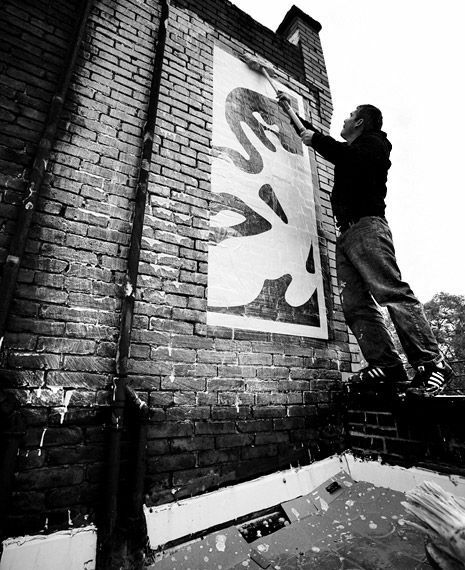 In addition to his agency work, Fairey continuously works on solo art projects and collaborations with musicians, filmmakers and other artists – frequently on social and political campaigns that align with his interests and beliefs. Considered by many to be one of the world’s most influential street artists, Shepard Fairey’s works are included within collections in prestigious museums around the world, including the Museum of Modern Art (NYC), the Los Angeles County Museum of Art, the Museum of Contemporary Art San Diego and the Victoria and Albert Museum in London. 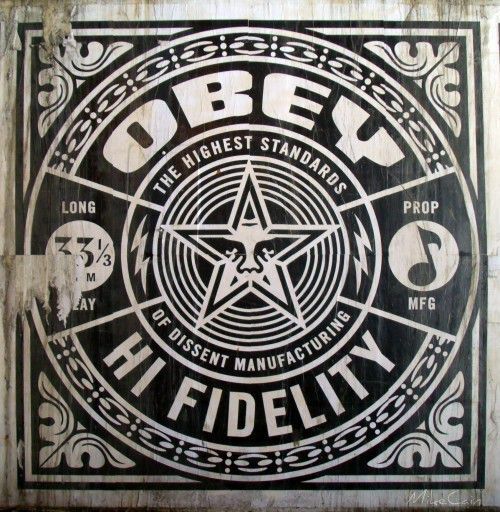 One of the twelve Shepard Fairey posters in Chicago on Grand Ave.
Back in the days when he was putting his artwork on skateboards, Fairey saved what little money he had by using a printer at Kinkos. 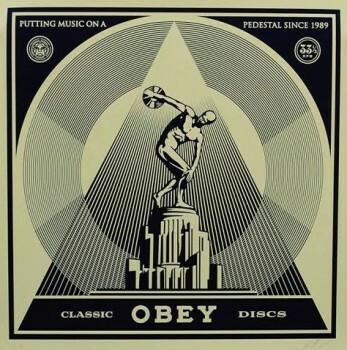 That limited his color choice to black and white, and occasionally, red, when he was able to rig the machine with a paper clip. 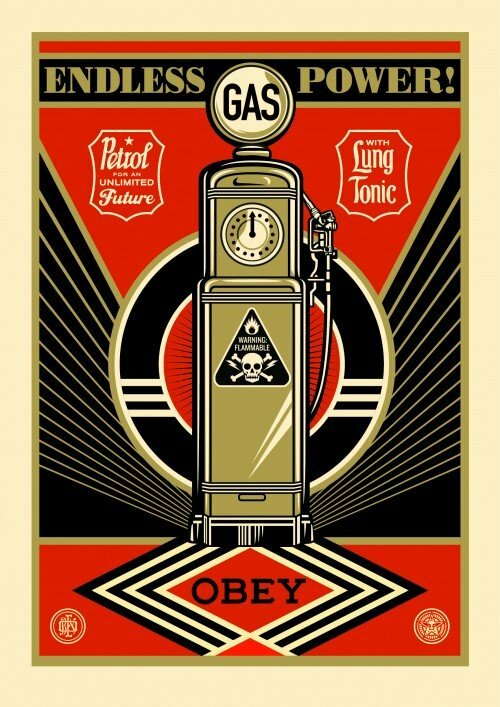 Rather than limiting him, the muted colors motivated him to create designs that were crisp and dramatic. 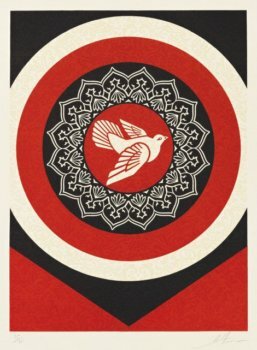 Shepard Fairey has created a series of posters to support the continued movement for gun reform created and organized by the students at Marjory Stoneman Douglas High School in Parkland. 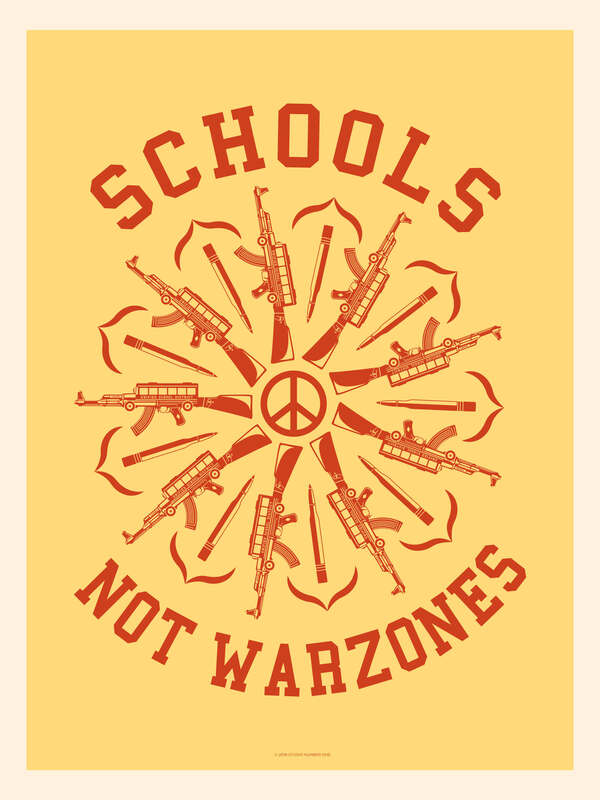 Schools Not War Zones and Assault On Our Future were done for the March 24th March for Our Lives in Washington, D.C. 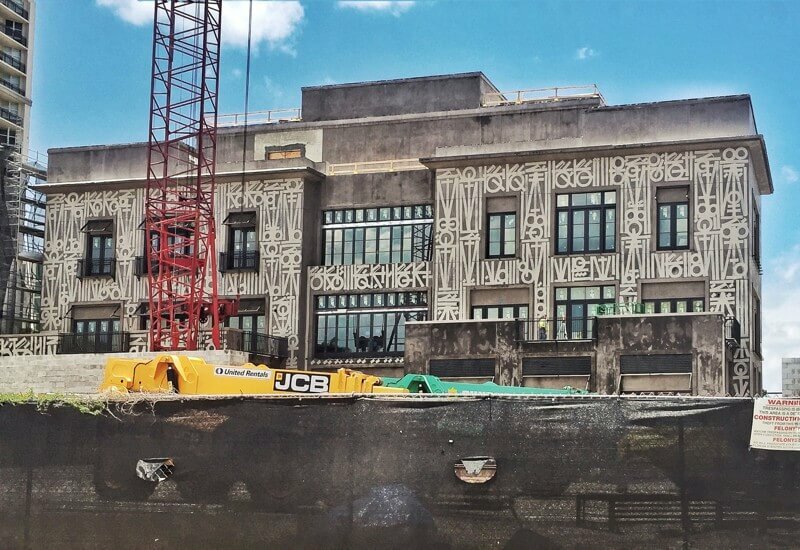 The grand opening of the Restoration Hardware building on Okeechobee Boulevard is scheduled to have its grand opening on November 19th. 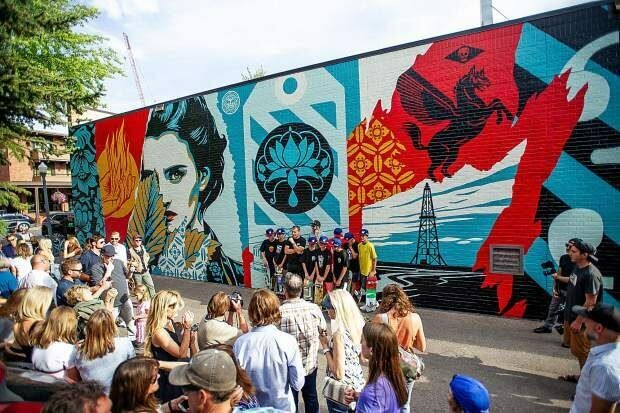 A mural by Retna is on the eastern wall of the building. 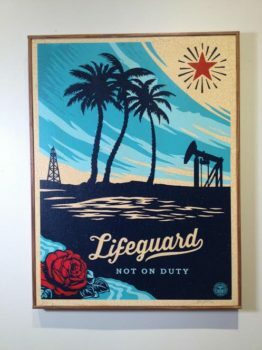 The project was done in conjunction with the West Palm Beach Art in Public Places program. 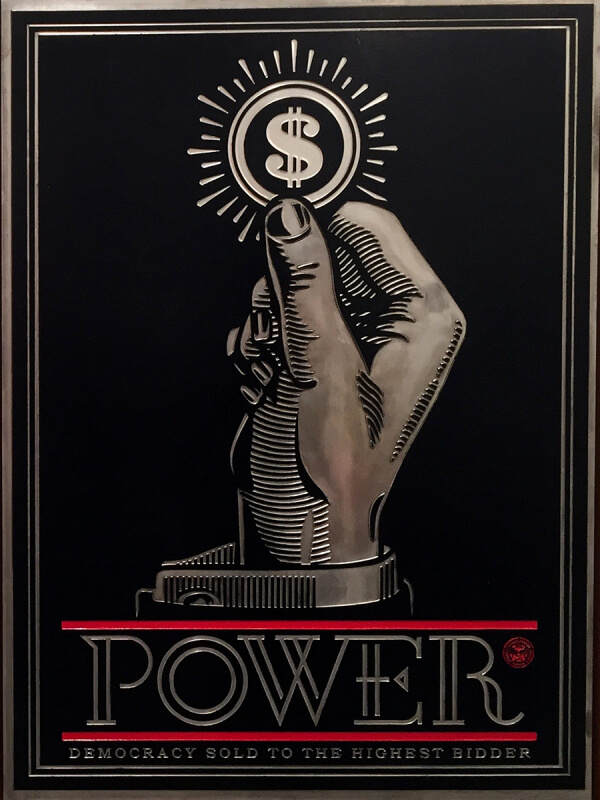 Vertu is offering new acquisitions from Tom Wesselmann, Alex Katz, Julian Opie, Frank Stella, Shepard Fairey and Mel Bochner.